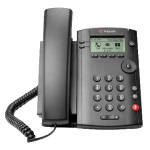 We’ve designed our VoIP bundles with a range of options to make sure you get the most effective system for your budget. Choose one of our cost-effective bundles, or build your own VoIP pay-as-you-use package. (This list is not exhaustive, new integrations are constantly being added).